The most popular chord today is the Kris Kristofferson song “Sunday Morning Coming Down“. Johnny Cash once stated in an interview that he thought it was Roger Miller that wrote the song at first. -An artist and songwriter which was known for his sharp pen. 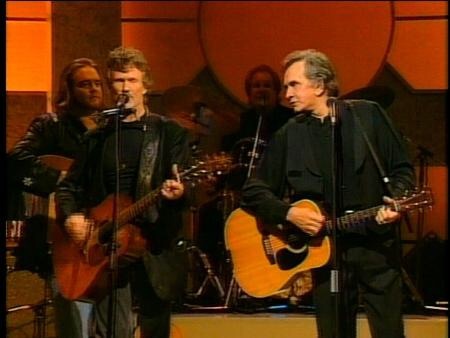 But the song was written, and recorded, of the great Kris Kristofferson. And he also “served” together with Cash in the group success The Highwaymen. This is a fairly easy song to learn on the guitar, so go a head and give it a try!